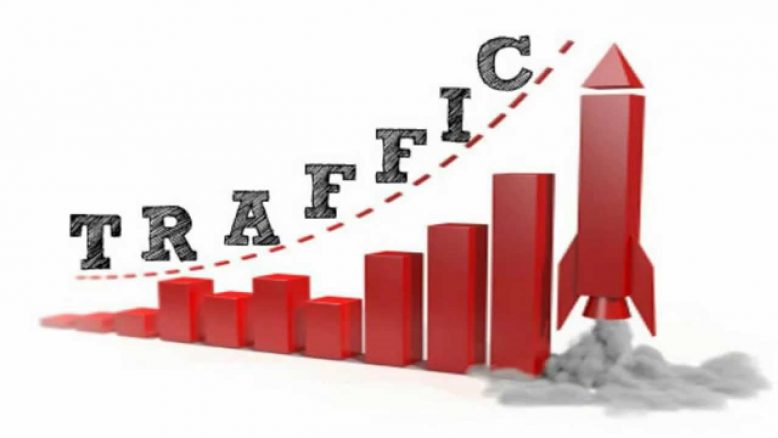 How To Increase Blog Traffic Fast ?? We understand how critical the answers to this question are, so we have listed 17 proven tactics to grow your blog traffic faster. At this information age, anyone who knows these tricks will clearly be in the lead. 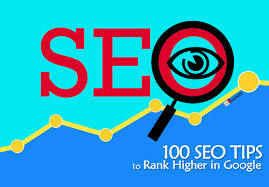 Speaking of SEO, keywords are at the heart of SEO. One of the easiest ways to generate more traffic to your website is to ensure that every page on your site has a keyword strategy. So for each blog post you write, choose one key phrase that you believe readers would use to find that post. 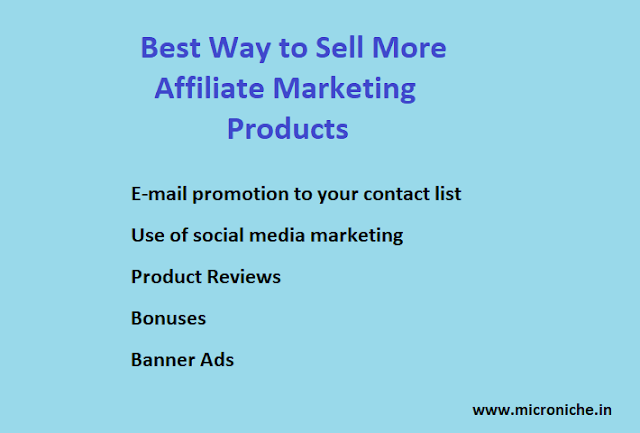 Next, incorporate that phrase into the title of the post, the headline on the page, within the content on the page at least two times, in a featured image on the page and also as part of the page link.